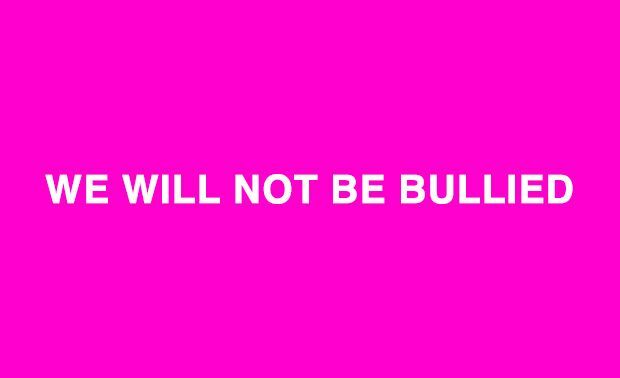 WE WILL NOT BE BULLIED! This morning CUPE’s Provincial leaders attended a meeting with the Premier, the Minister of Education, ETFO, OSSTF and representatives of the four Trustee Associations. The Premier started the meeting by saying she wanted to recognize the current situation has not been easy on anyone. She said all four Trustee Associations had sent letters to the Minister of Education asking the Minister for the authority to respond to our strikes. (Under the School Board Collective Bargaining Act, school boards cannot engage in lockouts, changes of working conditions or other actions available to employers without first getting the approval of the Crown). The Premier said while she has received the letter, she is not acting on their request yet. She has asked both the Unions and the Trustee Associations to get back to bargaining and try to get collective agreements over the next 8 days (by November 1st). Should there not be agreements reached by that time, either of two things could happen, the Unions can pull back from their strike action and continue bargaining or she will give permission for the Trustees Associations to respond to the strikes allowing the Trustee Associations to give 5 days notice of whatever action they would plan to take. The bargaining committee has been clear throughout this process that we need a Collective Agreement which shows respect for our work and addresses the specific needs of education workers. Threats will not change this but rather will only strengthen our resolve.